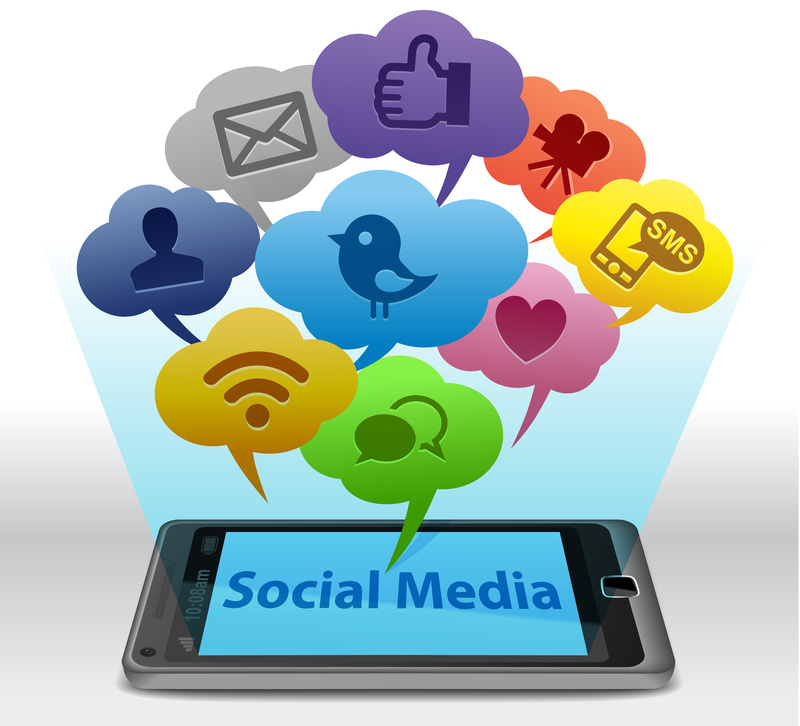 Are you on social media daily? Do you engage with your “friends” and “followers” daily? 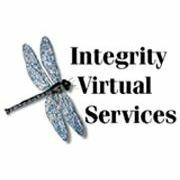 Integrity Virtual Services understands all of the above and we can help you become a consistent poster on all your social media platforms. We offer a package just for social media because it is that important to be consistent and present on the platforms. I am also a Certified Customer Acquisition Specialist with Digital Marketing. That means I can help you create Pay to Play ad’s on your social media that can yield a higher return for you! I am also a member of the Lab so I am in the know before the general public is on changes and enhancements. It’s all about making it better for my clients! Once your payment has been received I will contact you to get all the information to help you become the go to expert on your social platforms! If you would like to chat about your needs, you can contact me and we will set a time to chat. 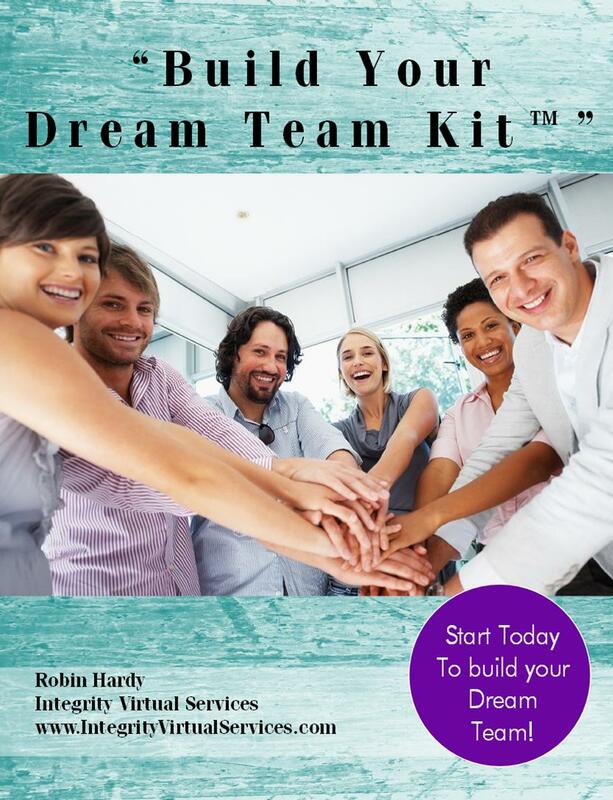 I am here to help you grow your business!